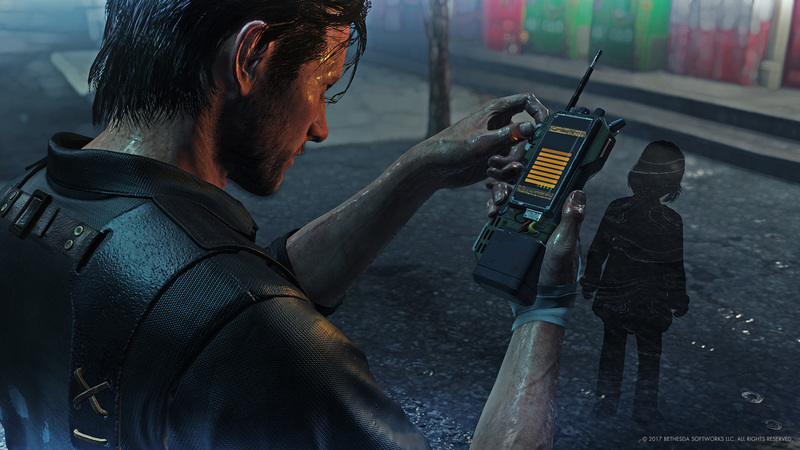 Hmmm... what are these mysterious items? 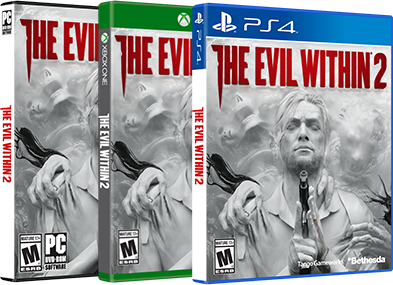 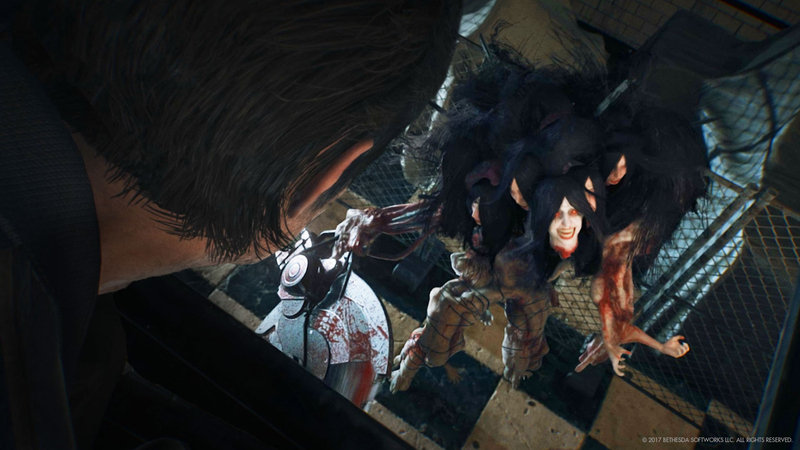 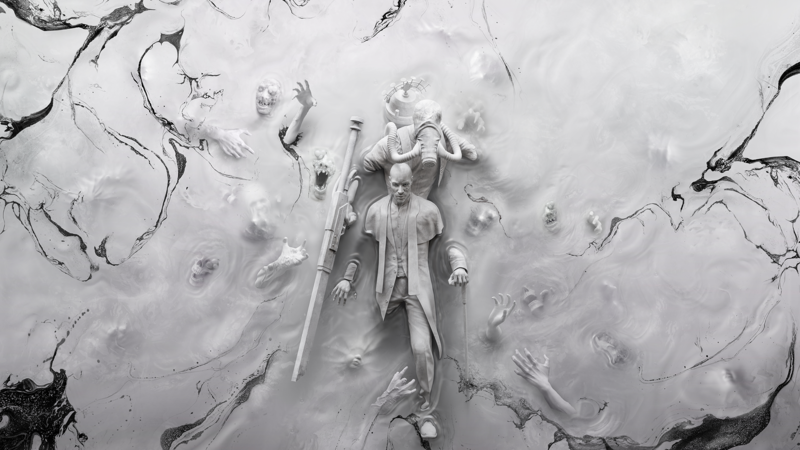 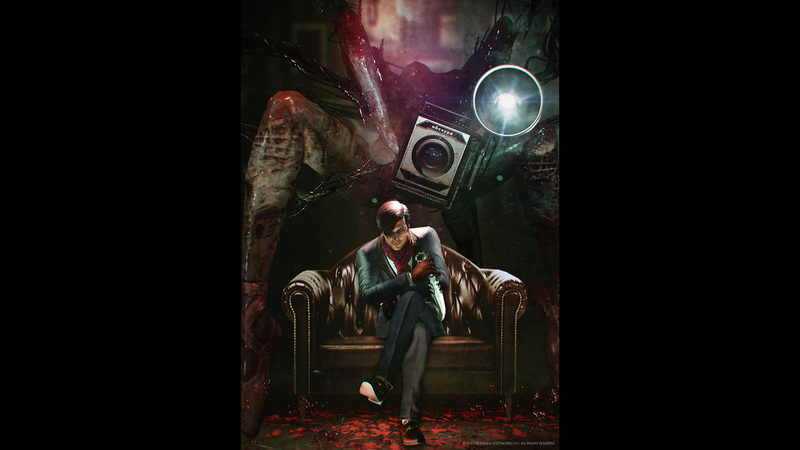 Find them throughout #TheEvilWithin2 to add them to your collection! 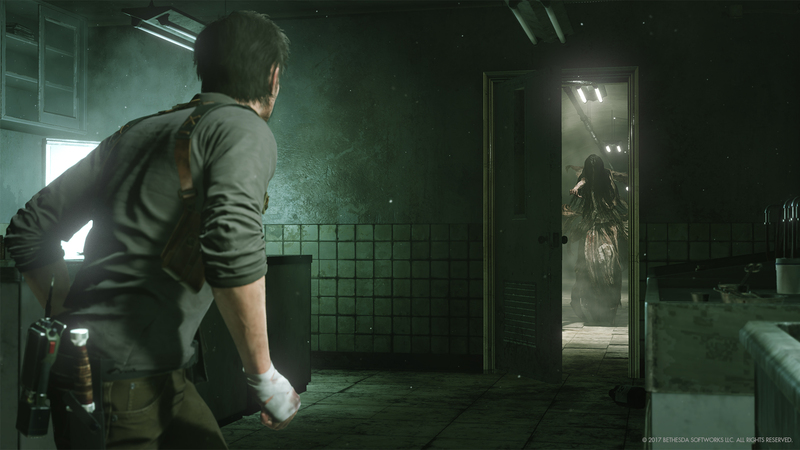 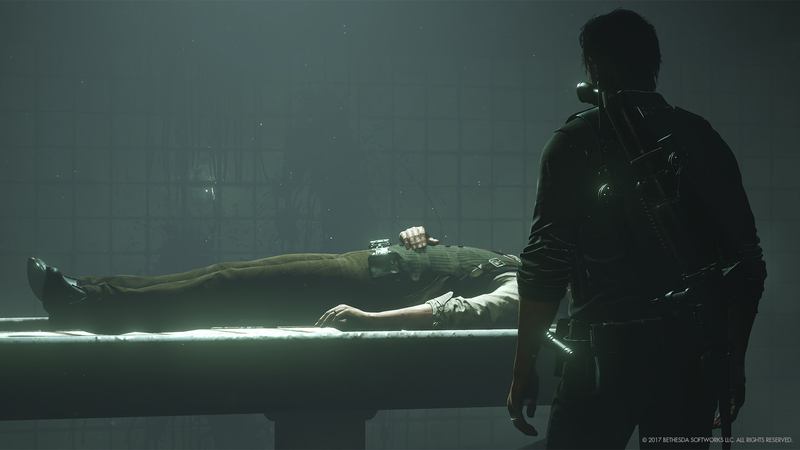 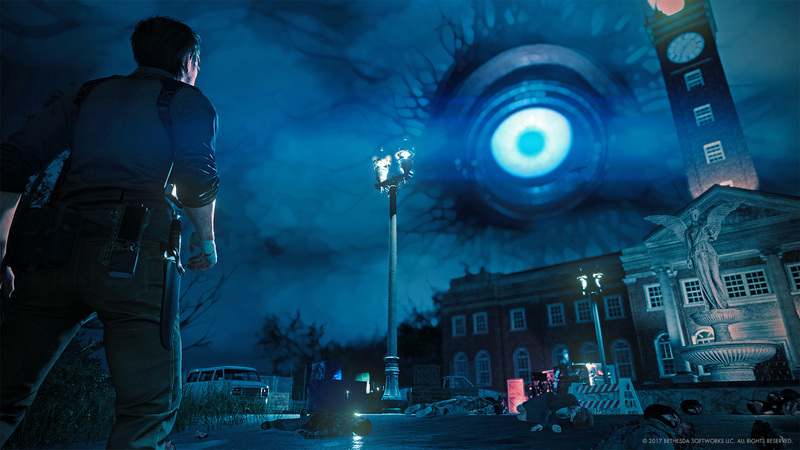 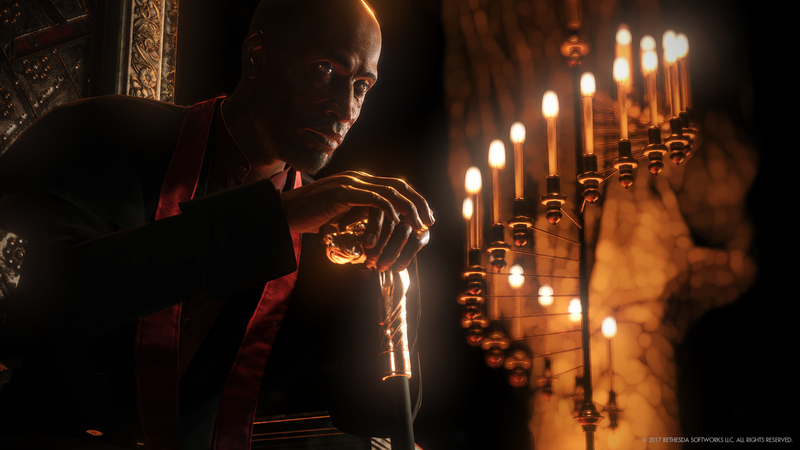 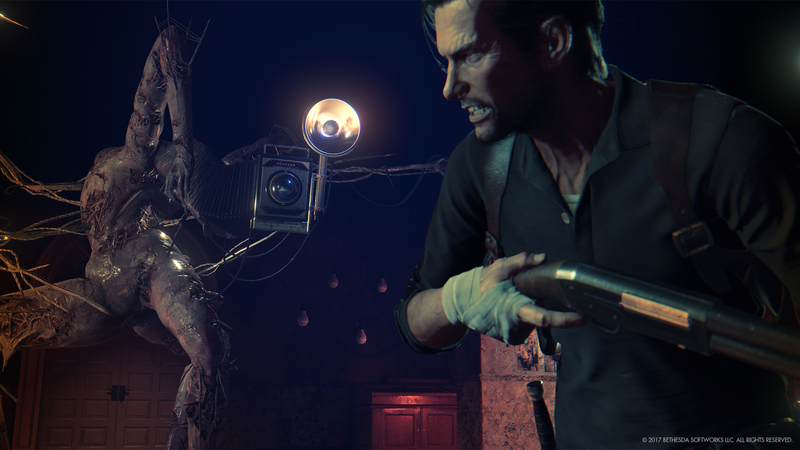 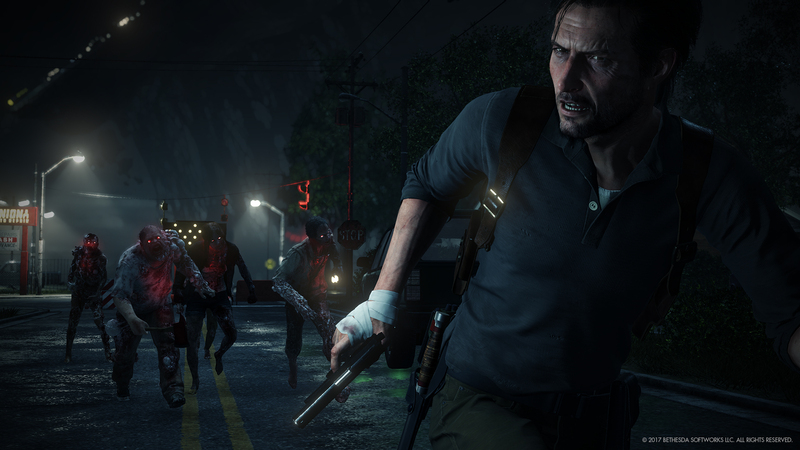 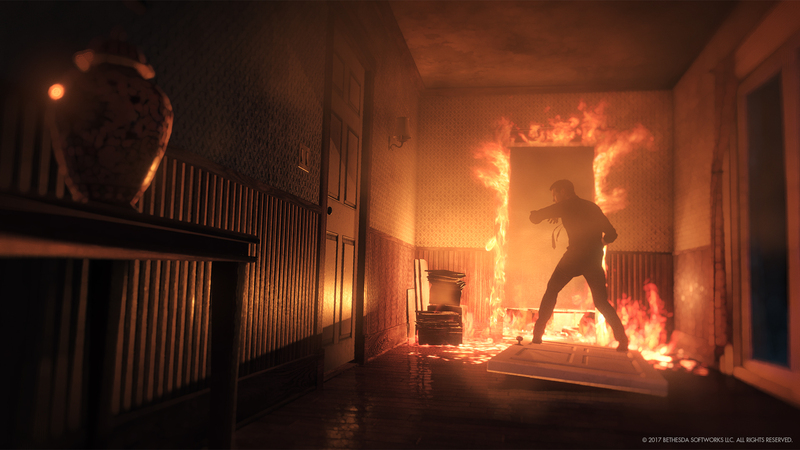 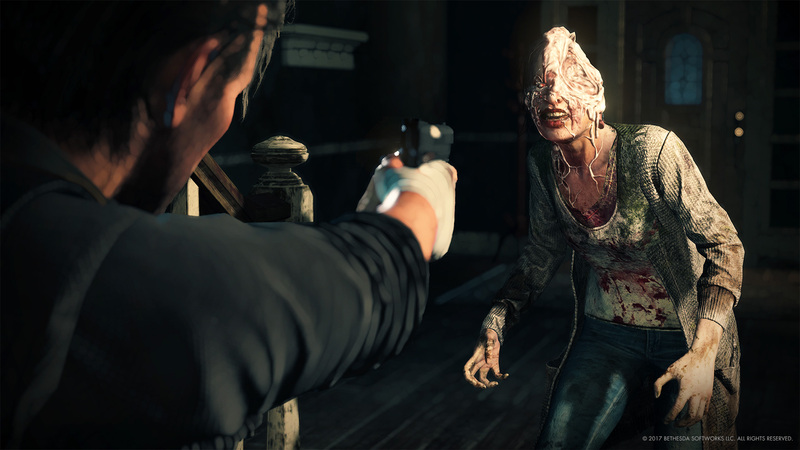 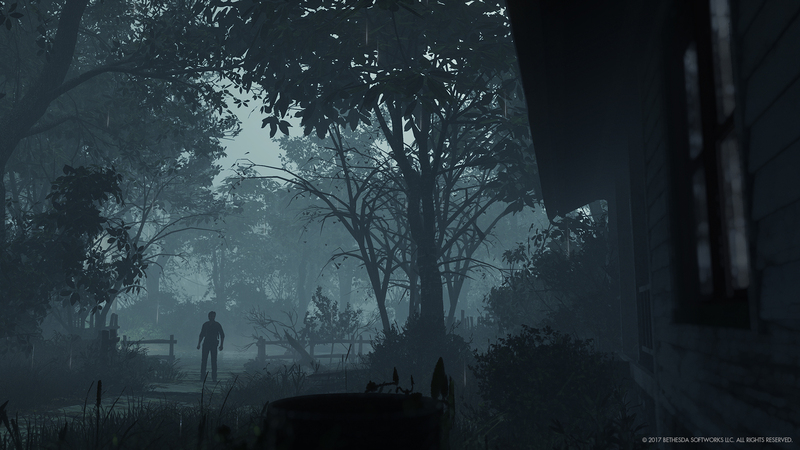 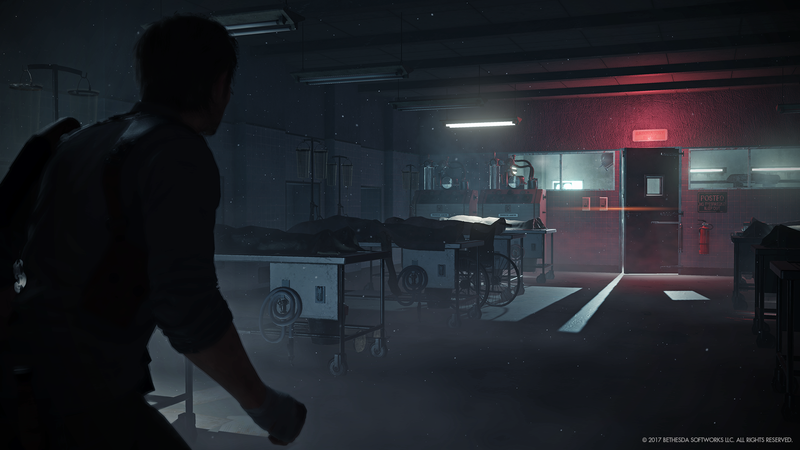 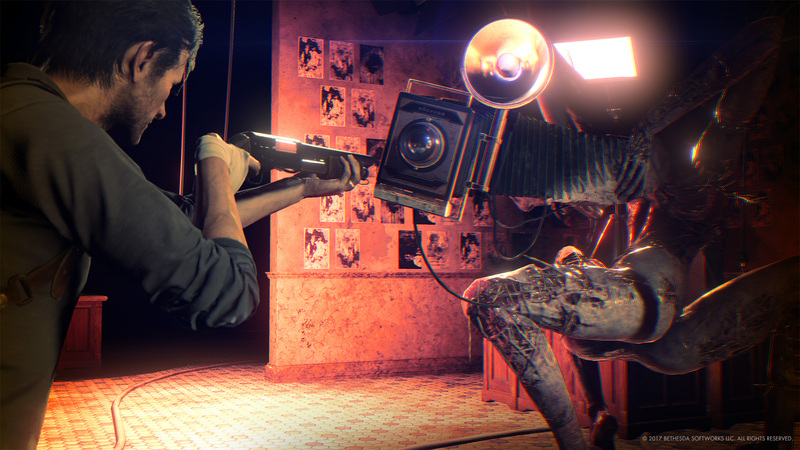 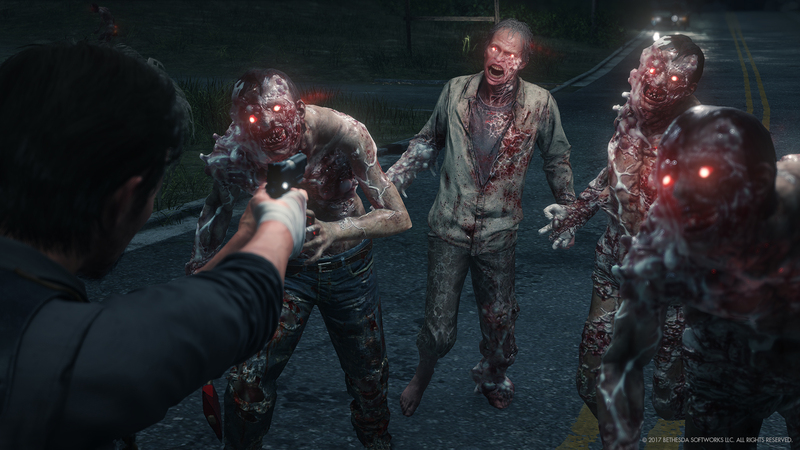 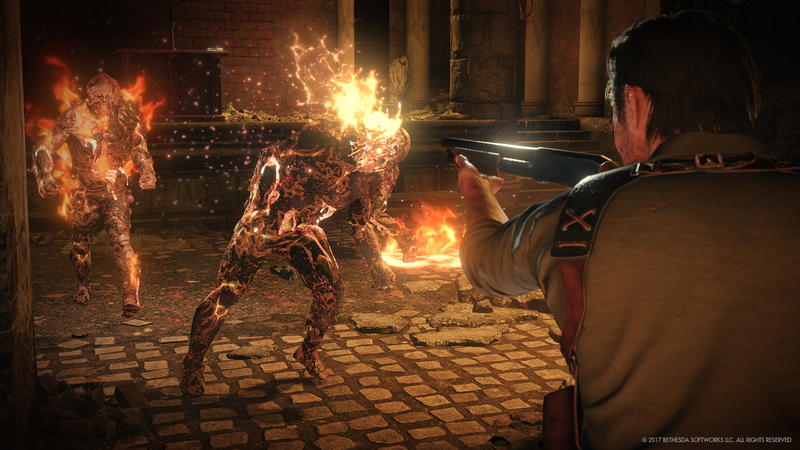 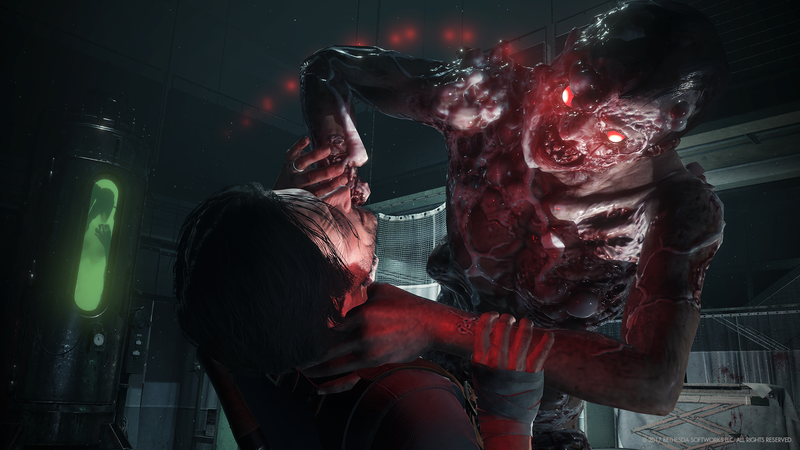 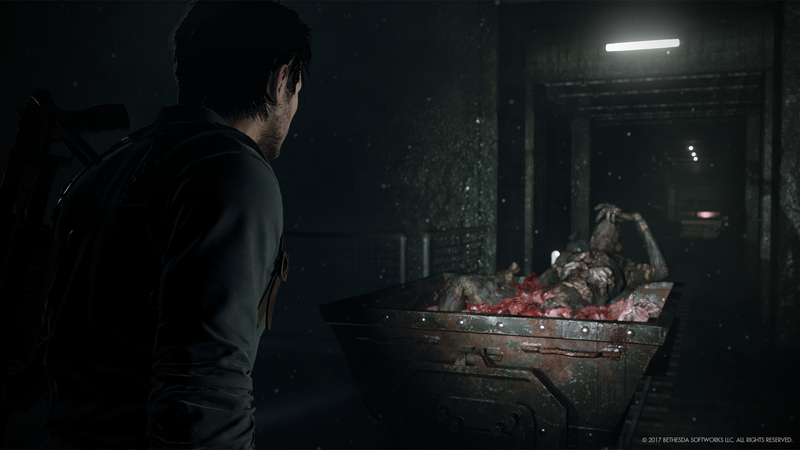 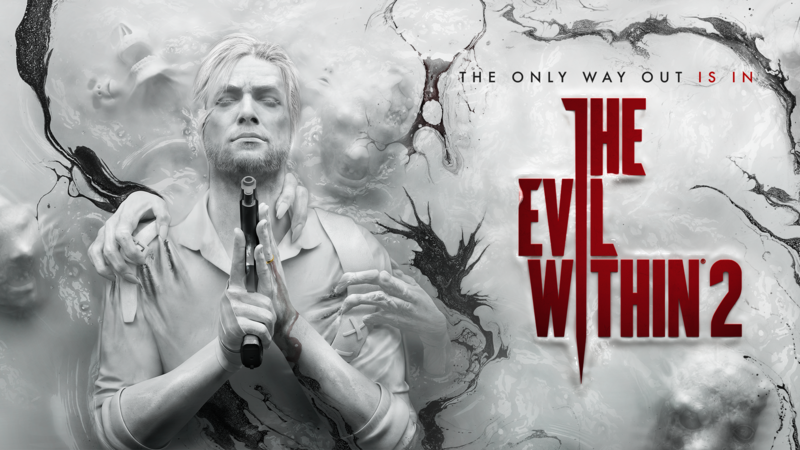 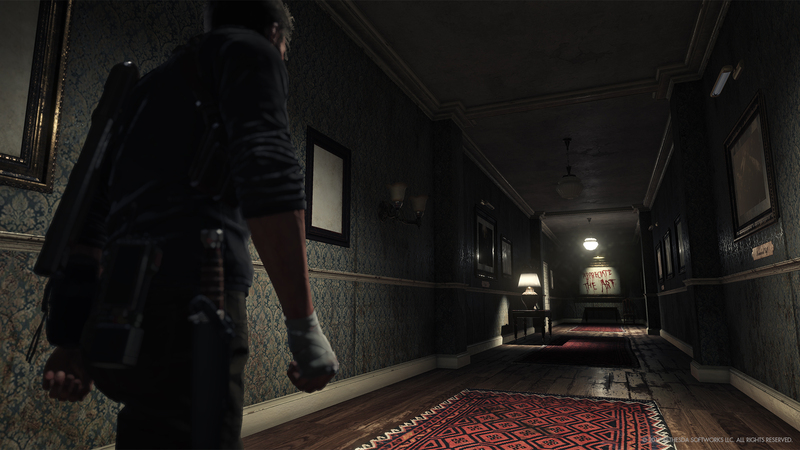 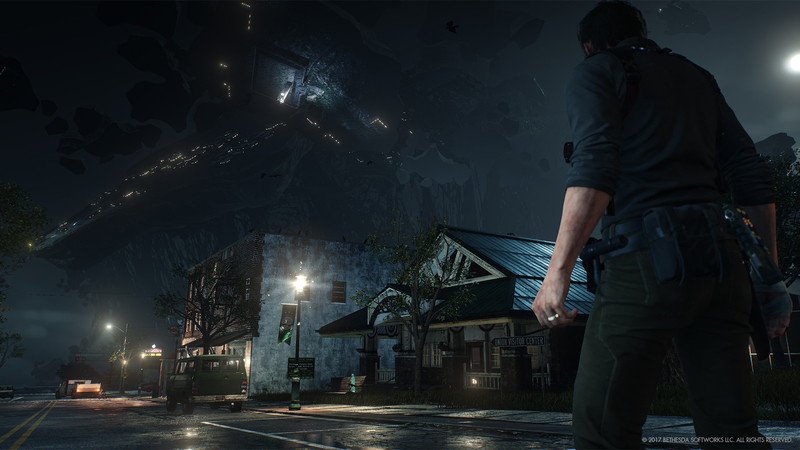 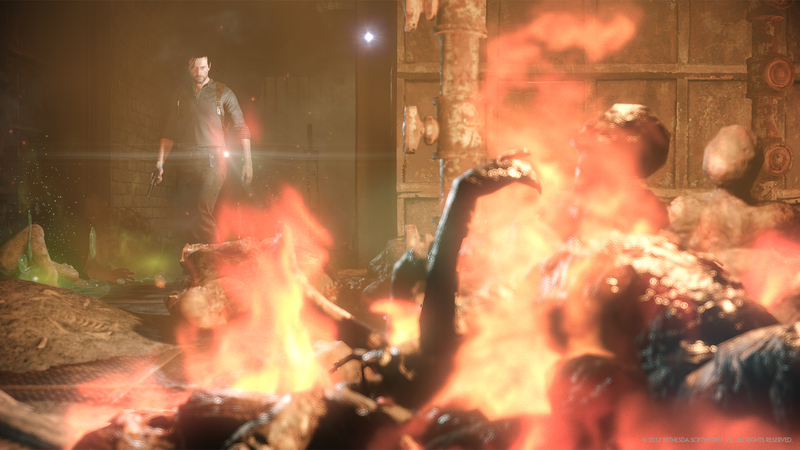 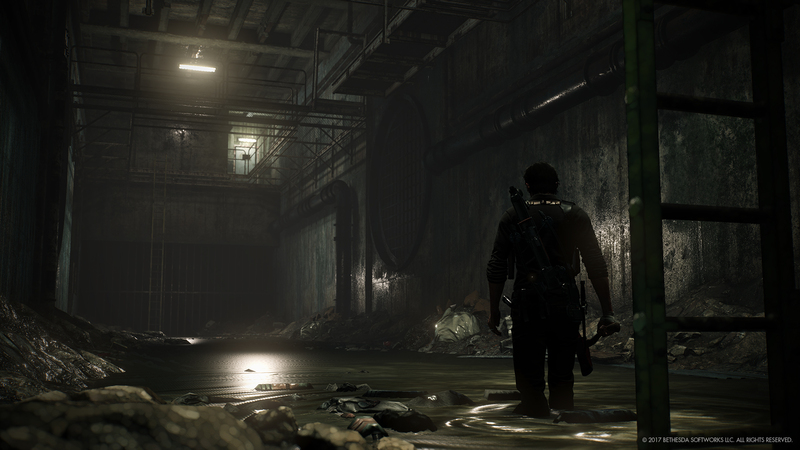 Have you tried out the Shooting Range in #TheEvilWithin2? 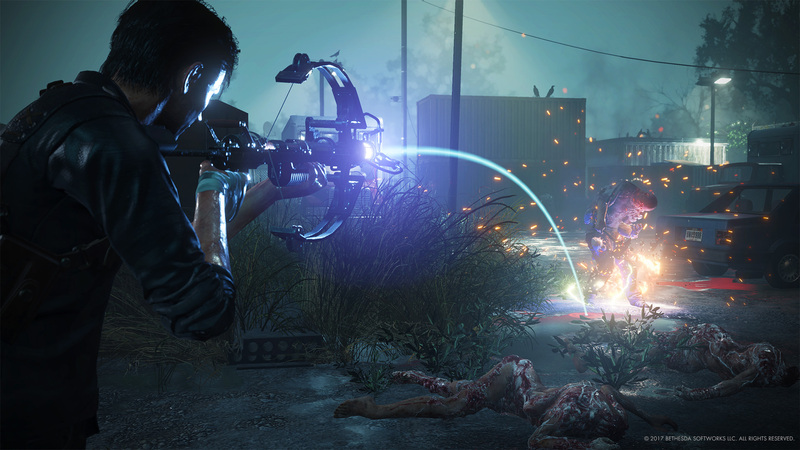 What's your top score? 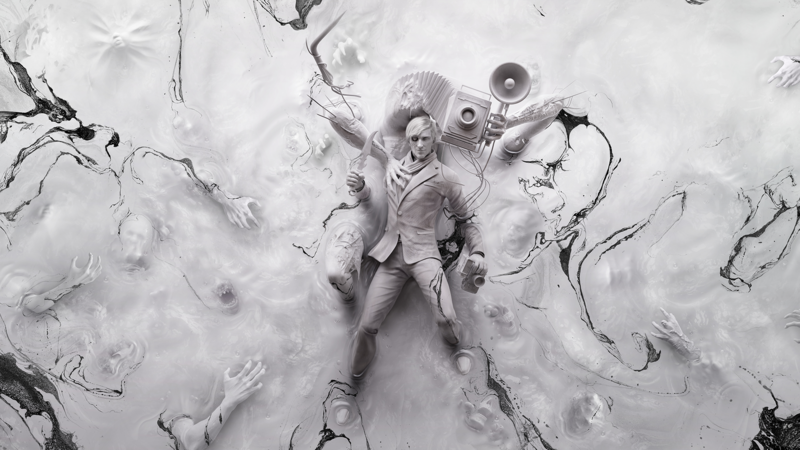 Do you #AppreciateTheArt? 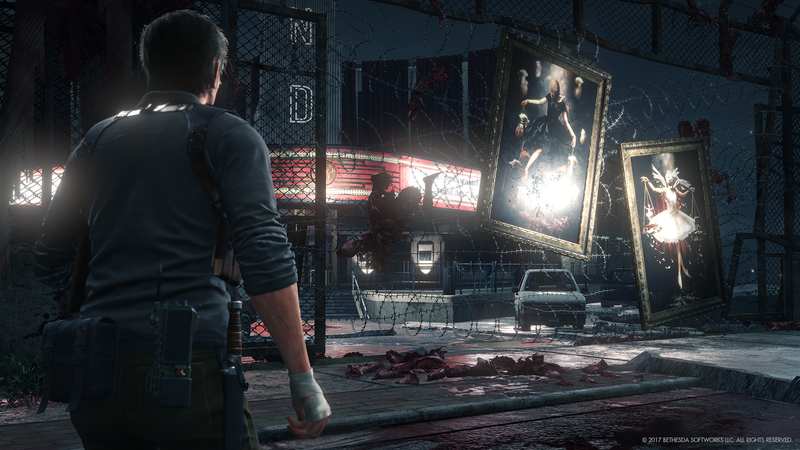 What's your favorite installation in Stefano's art galleries?